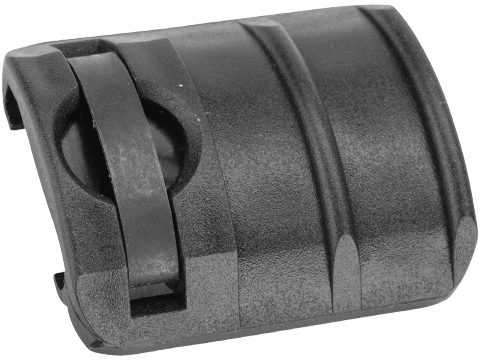 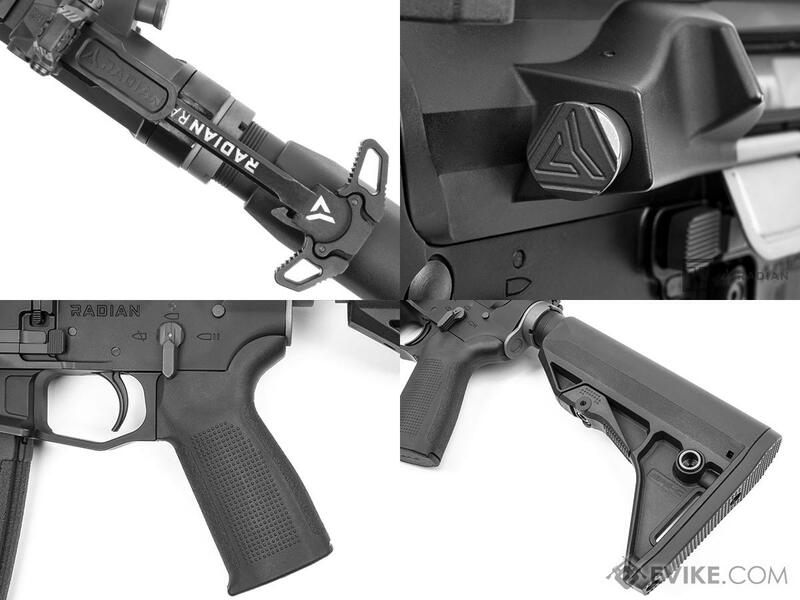 14 Proprietary Extended Aluminum Hand Guard w/ Magpul M-LOK® Modular Mounting System with 14.5 Barrel, compatible with all standard M-LOK accessories. 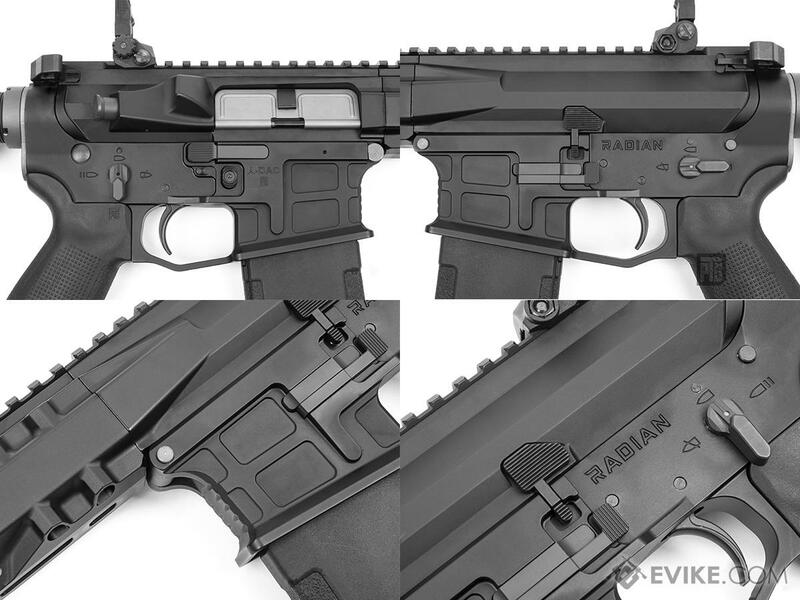 Aluminum Upper & Lower Receivers for greater balance and portability without sacrificing its durability and integrated trigger guard for added functionality and strength. 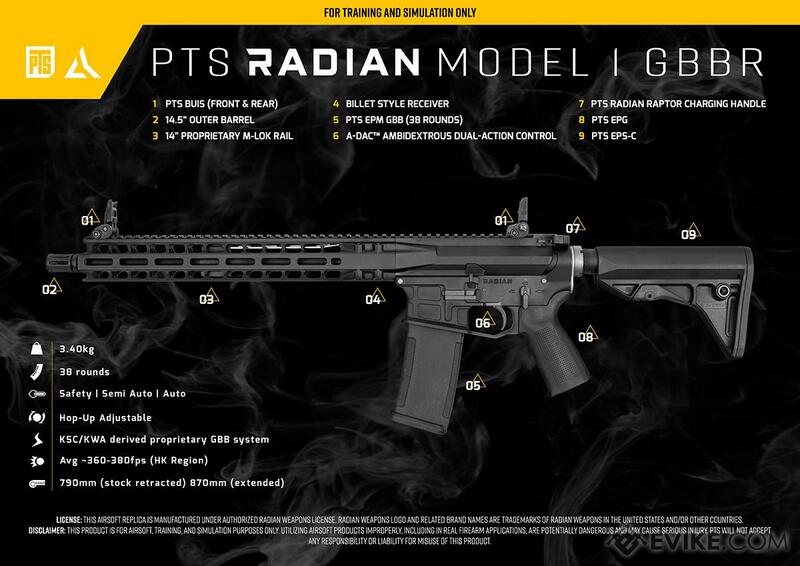 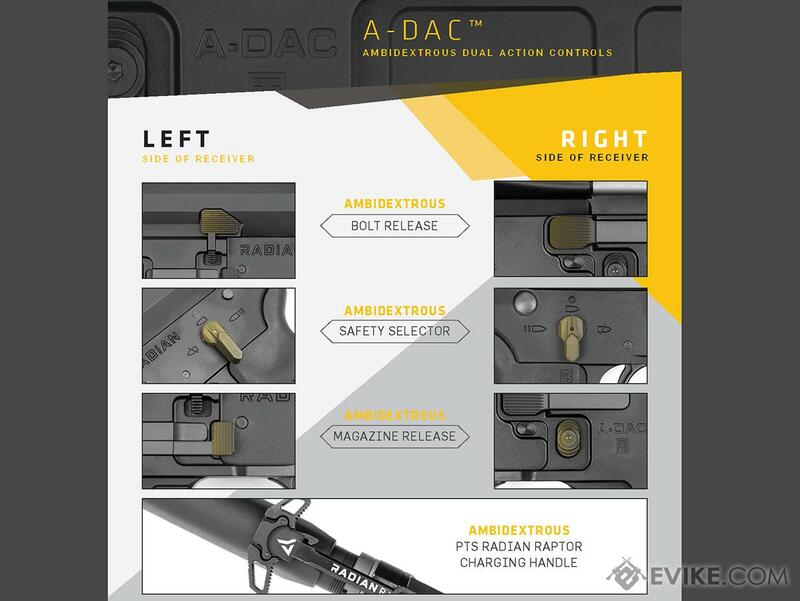 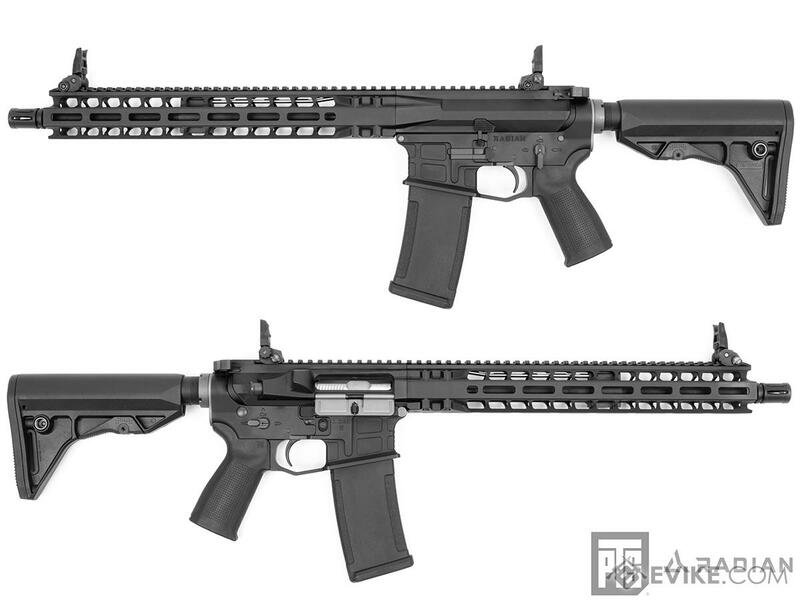 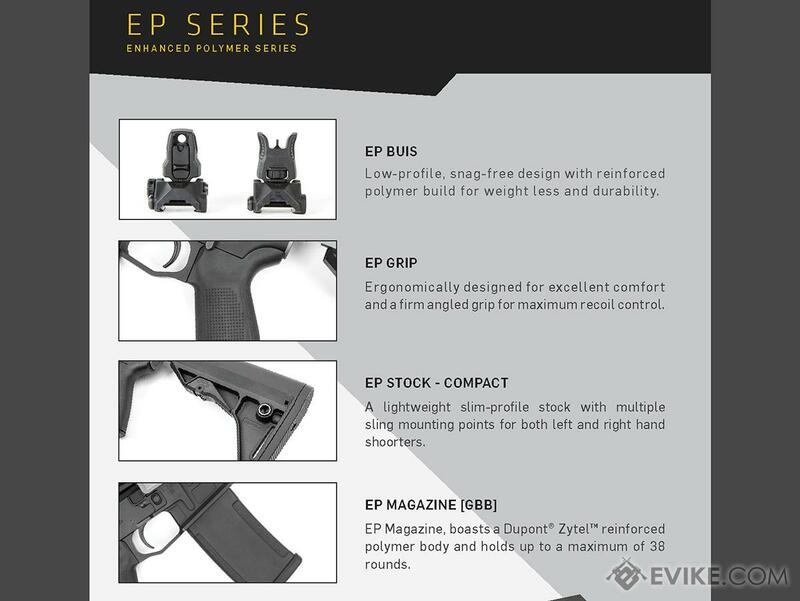 Discuss about Pre-Order ETA April 2019 PTS Radian Licensed Model 1 LM4 Gas Blowblack Rifle with your friends and fellow Evike.com shoppers!